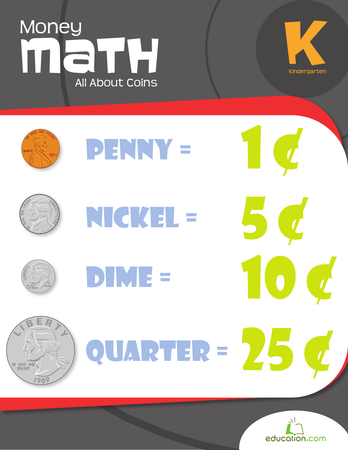 Little shoppers, here's a coin-counting challenge! Add up the coins to find out how much each of these items costs. Walter, Tabitha, and Dean need help calculating how much money they have. Have your child solve these money maths word problems to find the total sums of money. 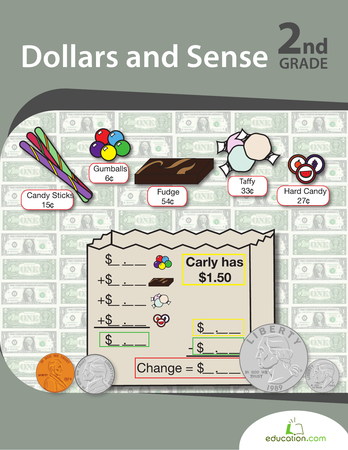 Help your child get to know her coin values (and her U.S. presidents!) 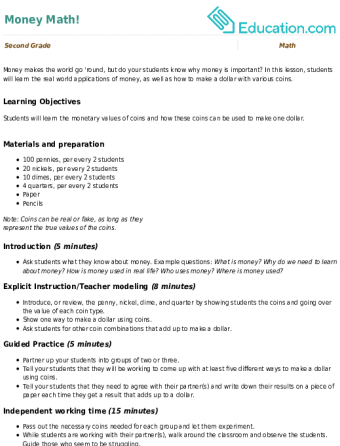 with this quick coin-counting quiz. Students will get their maths muscles moving too. Can you count your money? 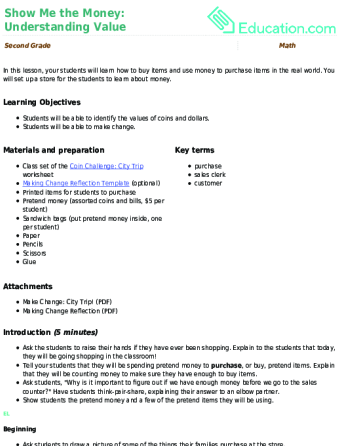 This maths worksheet will give your child great practise with money amounts. 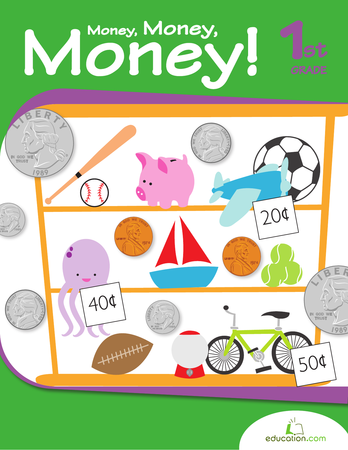 Introduce your child to real world maths problems with this practise money. She can colour these bills, and get familiar with currency the fun way.